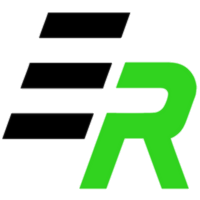 Welcome to EmbieRacing! We are producer of high quality spare and upgrade parts for RC cars, silicone oils and timing belts for RC cars. Our speciality are carbon fibre upgrades made of high quality material, cutted at CNC machine for reasonable price. Also if you have some question about RC rallying, we are the ones to ask! This entry was posted in Nezařazeno by Embie@email.cz. Bookmark the permalink.